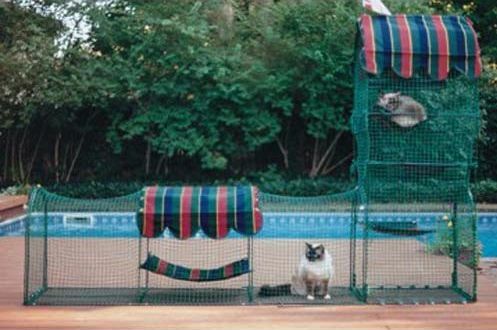 Outdoor play areas can make your pet's life more fun and more challenging! This leads to happier, healthier pets! 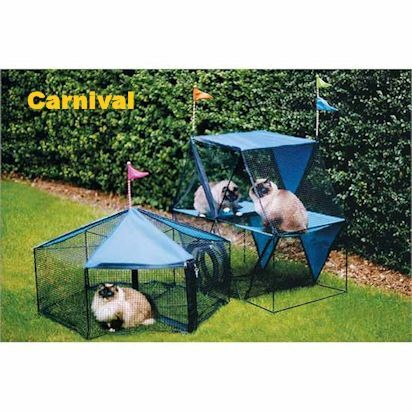 The Kittywalk Carousel is a wonderful playground for your pets. 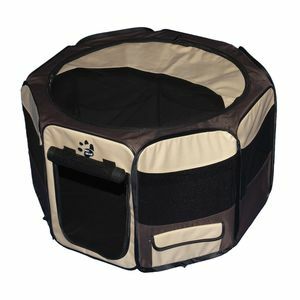 The Travel Lite Soft-Sided Pet Pen is a wonderful place for your small dog or cat. 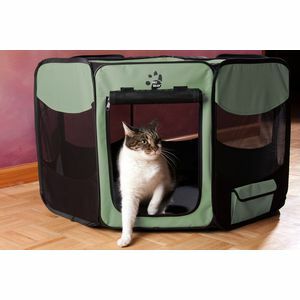 Kittywalk© Systems outdoor pet enclosures are designed to be connected together to form different configurations so your indoor pet can have plenty of outside room in which to roam and many different things to do. 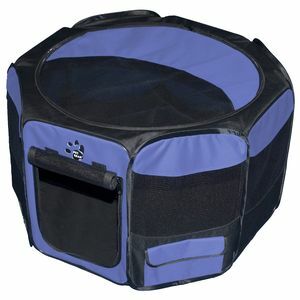 The Travel Lite Soft-Sided Pet Pen is a wonderful place for your medium-sized dog or cat.